Commercial, Domestic, Pre & Post Tenancy, Move in / Move Out Cleans. Be Done & Dusted by ArrowCleaning 4u. At Arrow Cleaning 4u working to a very high standard, our goal is to provide you with a First Class Cleaning Service whatever your requirements. 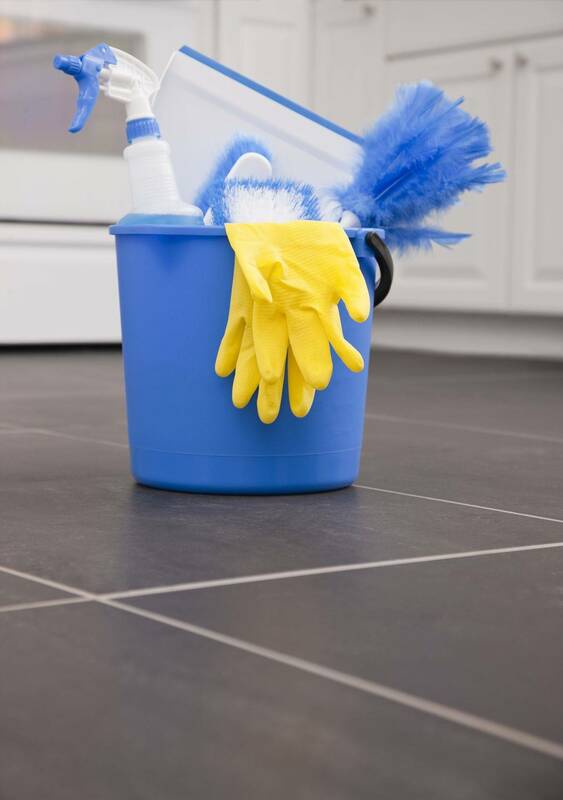 Daily, Weekly,One off Cleans, Whatever your cleaning needs we have a service to suit you. With an excellent reputation and a list of satisfied customers including social services, to attest to our attention to detail, honesty, integrity and reliability - We know we can offer you a service second to none. Let us give you the benefit of our experience, ring us now for a free no obligation quotation.